Topics: Isprint Grant, and Greenestep Erp. On average 32.00 pages are viewed each, by the estimated 164 daily visitors. 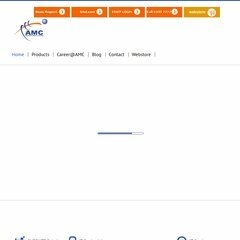 Its 2 nameservers are ds1.amcpl.net, and ds2.amcpl.net. Its local IP address is 202.52.105.178. Netplus Communications Pte Ltd Singapore is the location of the Apache/1 server. PING www. (202.52.105.178) 56(84) bytes of data. A ping to the server is timed at 220 ms.